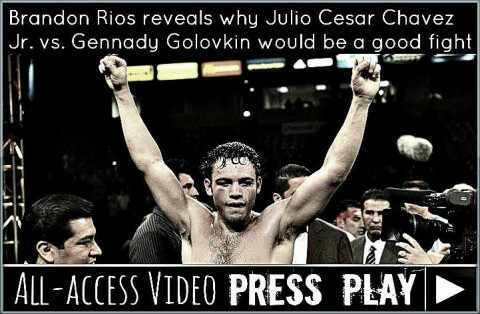 Post-fight coverage from the HBO-televised Julio Cesar Chavez Jr. vs. Brian Vera fight from the StubHub Center in Carson, Calif. 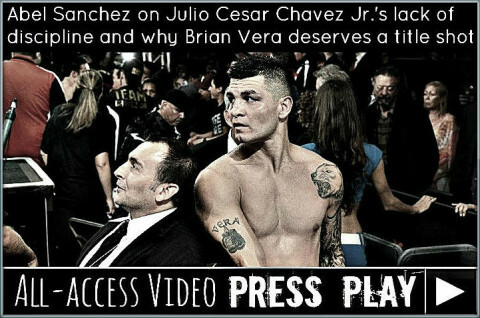 In the main event, Chavez Jr. won a controversial ten-round unanimous decision over Brian Vera despite several fans and insiders giving Vera the edge. 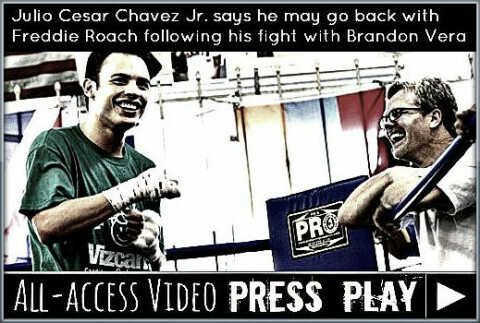 There were several mixed opinions in the air following Julio Cesar Chavez Jr.’s controversial ten-round decision over Brian Vera on Saturday night. 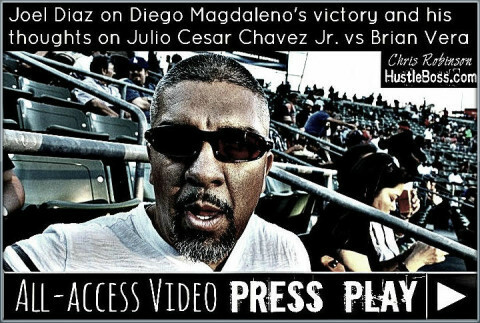 Inside of the StubHub Center in Carson, Calif., Chavez would see scorecards of 98-92, 97-93, and 96-94 favor him, yet the tallies didn’t do justice to just how persistent and determined Vera was during their HBO showdown. 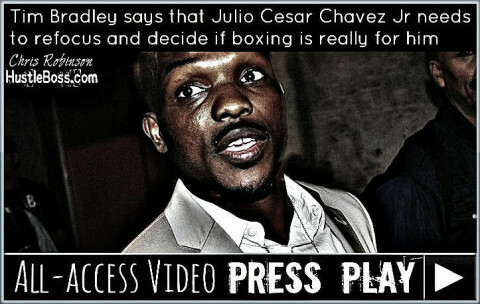 Sharing his thoughts after the action, Tim Bradley, the sport’s reigning WBO welterweight champion, seemed to side with Vera’s activity over Chavez’s power punches. 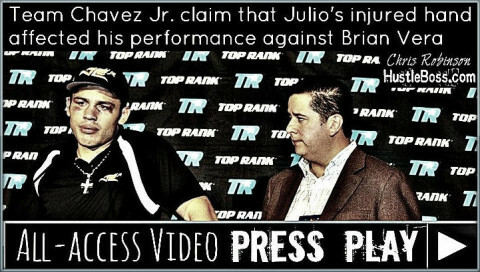 “I thought it was an interesting fight, man,” Bradley stated. 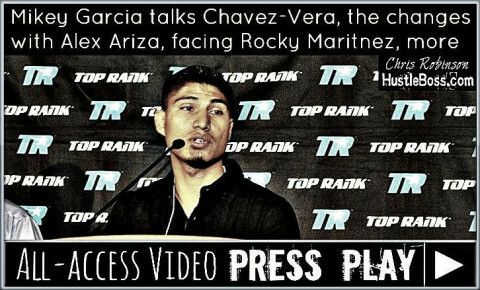 “I thought [Vera] was the busier fighter. 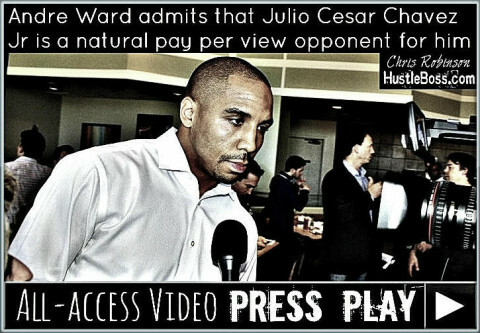 I thought he won the early rounds, some of the end rounds. 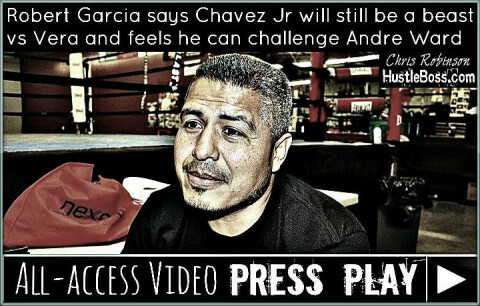 But I thought that Chavez definitely landed the harder punches. He hurt him in numerous rounds with good shots. 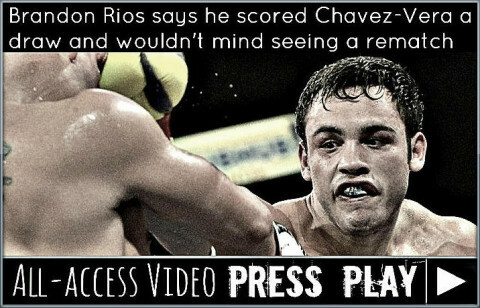 Post-fight coverage from the HBO-televised Julio Cesar Chavez Jr. vs. Brian Vera fight from the StubHub Center in Carson, Calif. 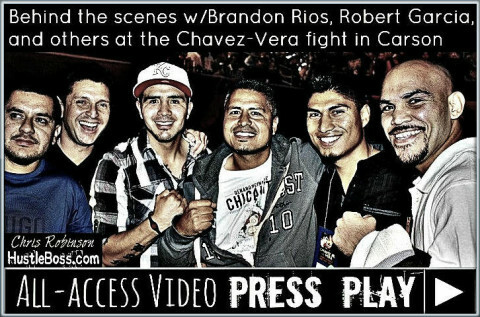 In the main event, Chavez Jr. won a controversial ten-round unanimous decision over Brian Vera despite several fans an insiders giving Vera the edge. 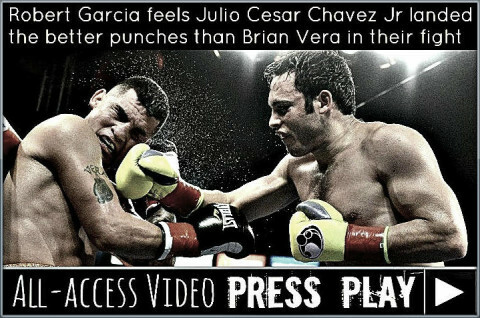 On Saturday night, in Carson, Calif., former WBC middleweight champion Julio Cesar Chavez Jr. was given a tougher-than-expected fight from gritty challenger Brian Vera inside of the StubHub Center. 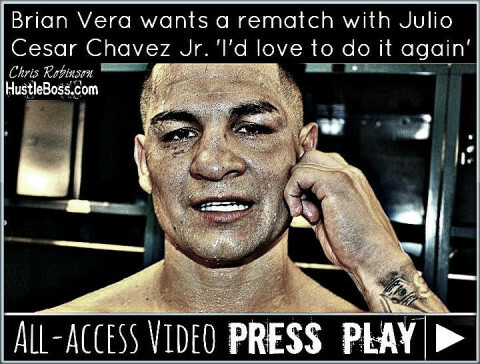 Chavez vs. Vera was an entertaining affair that saw Vera outhustle Chavez in several rounds while Julio appeared to land the more telling and powerful blows throughout the contest. 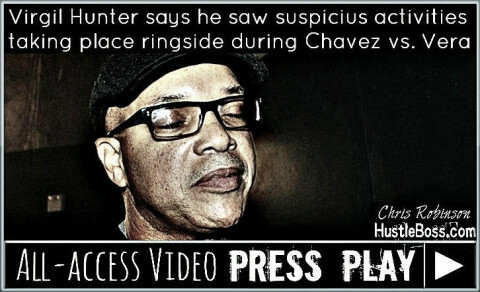 After ten rounds of action, scorecards reading 98-92, 97-93, and 96-94 were all in Chavez’s favor despite several ringside observers seeing the fight for Vera. 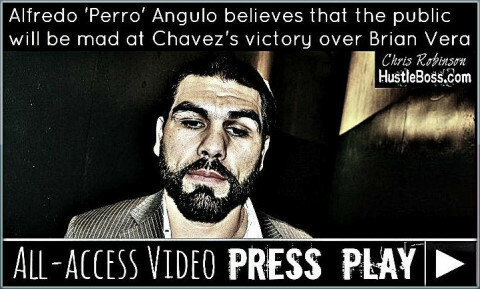 Speaking at the post-fight press conference, Chavez’s co-promoter Fernando Beltran of Zanfer Promotions revealed that his fighter had suffered an injury to his right hand in the fourth round. 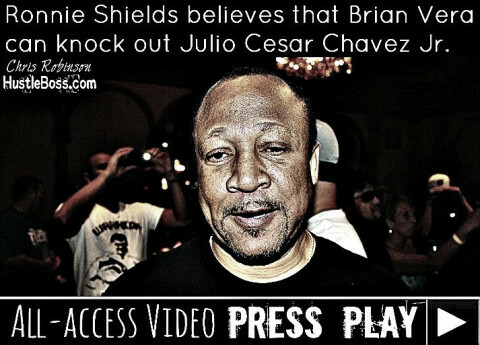 Ronnie Shields believes that Brian Vera can knock out Julio Cesar Chavez Jr.